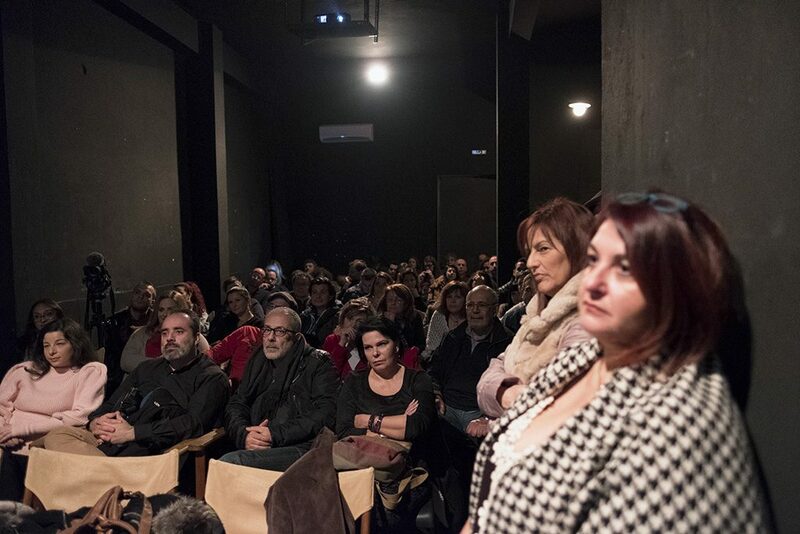 Comments Off on Presentation of my work at “Cinemarian” (Video & Photos). 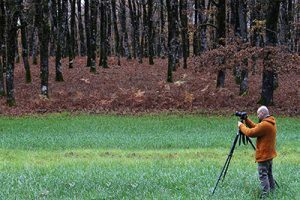 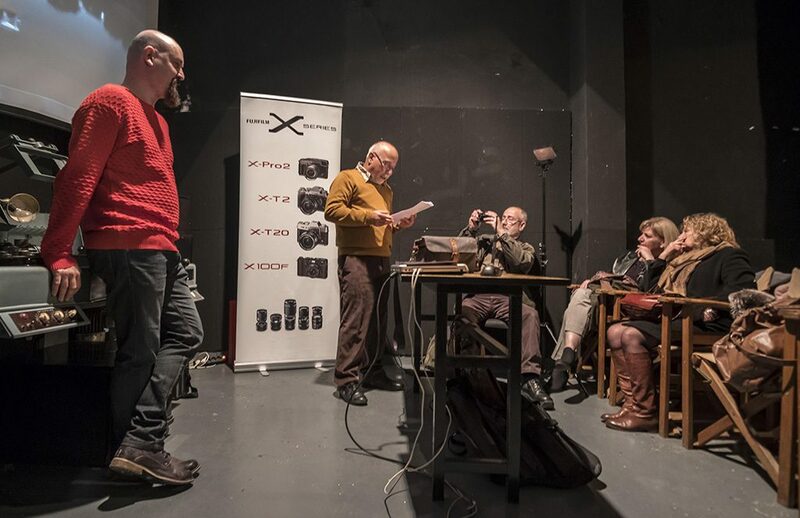 I had the honor to present my photographic work to “Cinemarian”, Saturday 13-01-2018, invited by the photography team “Diafragma 26” in order to present my photography work. 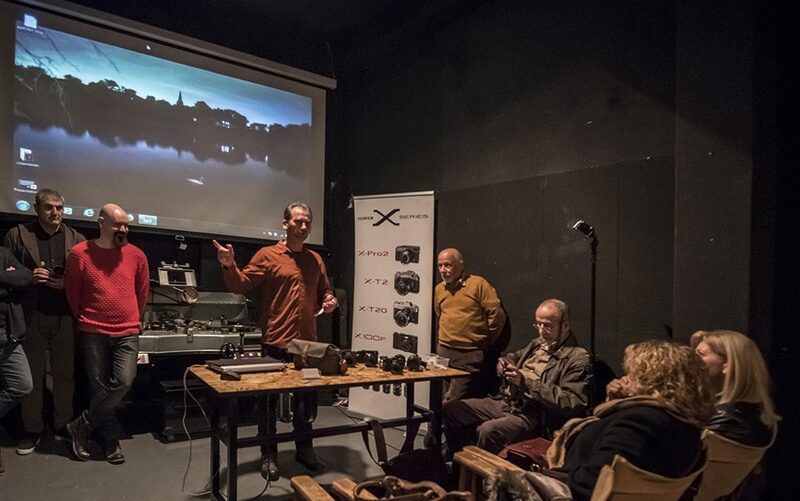 Special thanks to everybody who attended and Fujifilm Hellas, photonet nexusmedia magazine for their support! 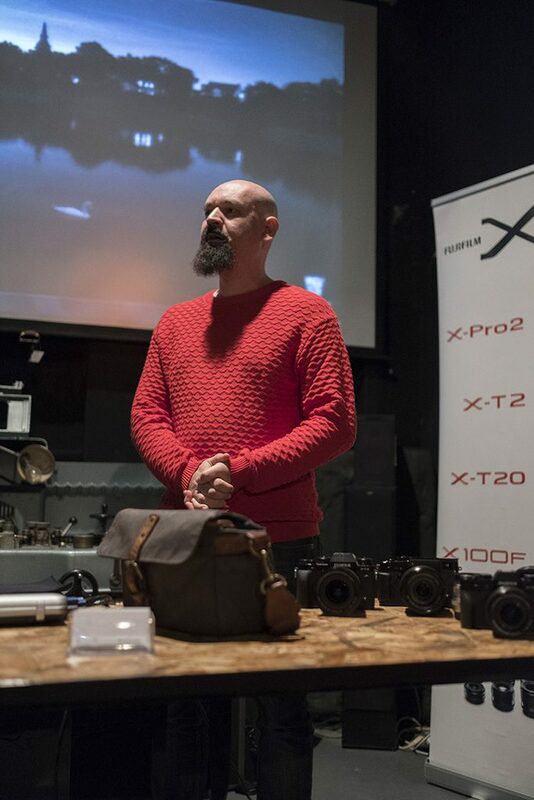 Mr. Andreas Katsikoudis, photography teacher of the “Diafragma 26” team. 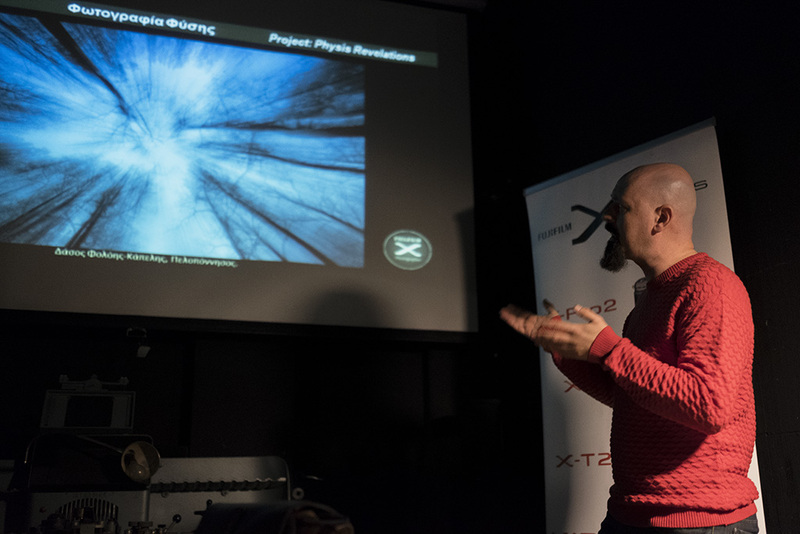 Mr. Menelaos Melentzis (professor photographer), from Photonet Nexusmedia Magazine. 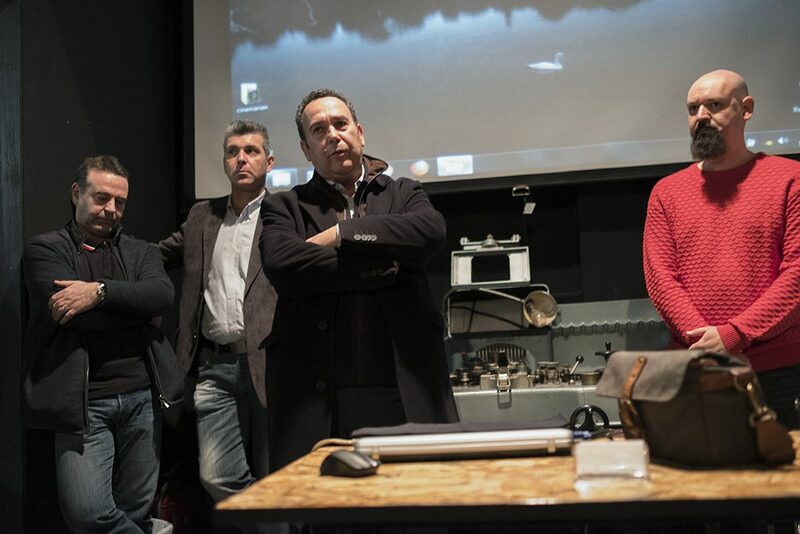 Mr. Gavriil Nikolaides, Vangelis Psathas & Stavros Konstantinopoulos from Fujifilm Hellas. 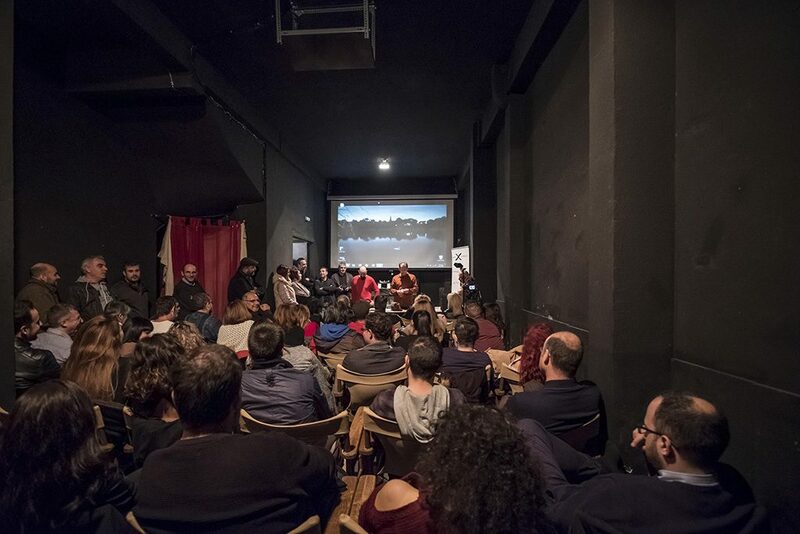 Special Thanks to Maria Kappatou, Giorgos Koutsouvelis & Olivier Drot for their beautiful photos! 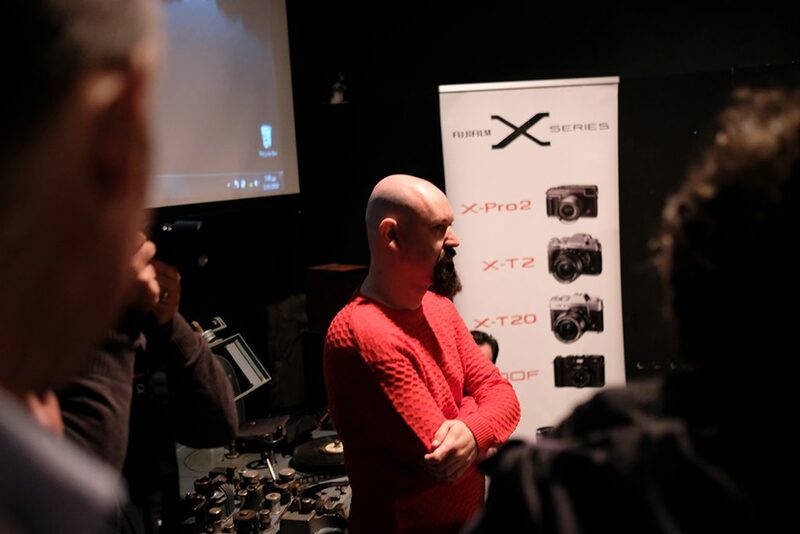 Also Special thanks to Montazlab (Antonis Kaimenos & Tasos Apostolou) for the great video!